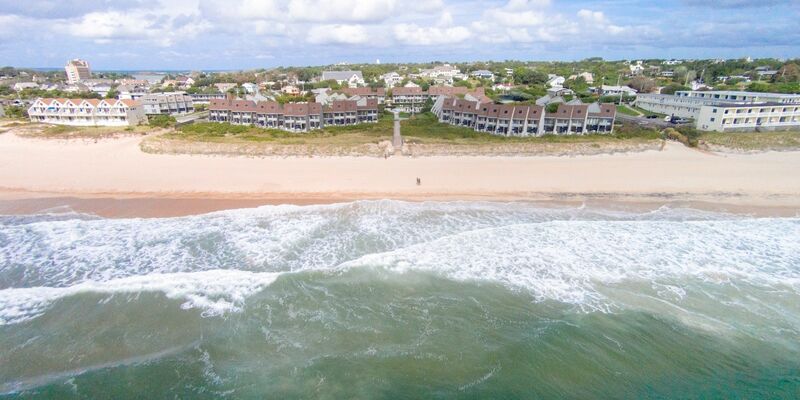 One-Bedroom Duplexes at Surf Club Montauk come complete with everything you need for a quintessential East End excursion. Along with easy beach access, you'll enjoy thoughtful amenities and refined design details in each of our recently updated Montauk one-bedroom suites. Take full advantage of the temptation of the beach outside your door and head for the sun and sand. Or stick around on-site for one of the many events hosted at the Club, including our new wellness series. One-Bedroom Duplex quarters offer everything you need and more.